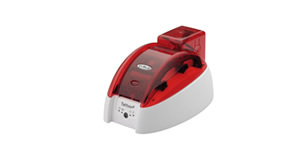 Evolis legacy card printers and end of life products. InteractCard are proud to supply quality engineered card printers for over 14 years. The printers below are now end of life and for reference only. 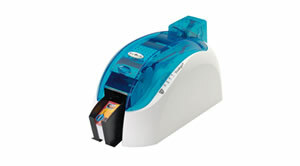 InteractCard still support and carry card printer ribbon stock consumables for these printers which can be found here. Dualys card printer, dual side card printing. 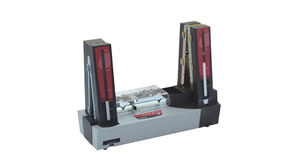 Tattoo card printer, near to edge card printing. Quantum card printer, Bureau card printing and personalisation of pre-printed cards. Provide members with a personalized membership card instantly, allowing you to visually identify them while strengthening their ties to your club or association. A plastic membership cards give your club or association a modern and dynamic image. Customized using your colours, these cards boost the status of your members and increase their loyalty and feeling of belonging to your club. With Evolis card printers, you can produce your cards instantly, making it incredibly easy to replace a stolen or lost card on site. Your members are given their card straight away, which increases their satisfaction. Customization: you integrate your designs and logo and add the data required: first names and surnames of your members, photos, the card's validity date, etc.. The connection to your database allows you to effortlessly print all your cards. Stronger brand image and belonging. 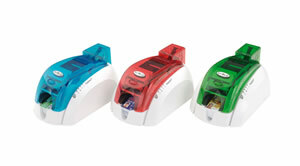 Easy to use card printers. ©2018 Interactcard. All Rights Reserved.